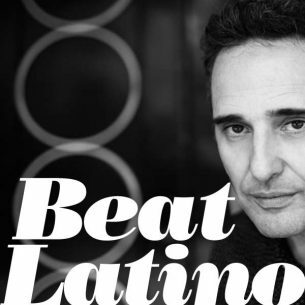 Beat Latino with Catalina Maria Johnson » Latin Grammy faves! This week’s Beat Latino shares some of our favorite tunes from a wide variety of Latin Grammy nominees, from regional to alternative Latin to urban and pop and beyond! It’s a wide and wonderfully eclectic Latin musical universe, and this week we explore the songs that we consider winners, no matter what the final awards turn out to be. Enjoy!